Everyone falls in love with a different part of Paris. 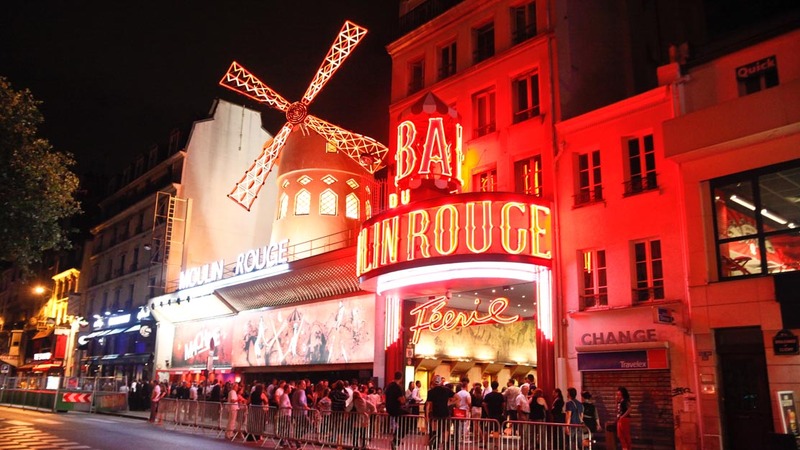 Whether you visit for the romantic gardens, the bohemian streets of Montmartre, the couture fashion, or the art history: there is always another gem waiting for you around the corner. The crown jewel of the Paris skyline is even more spectacular up close. 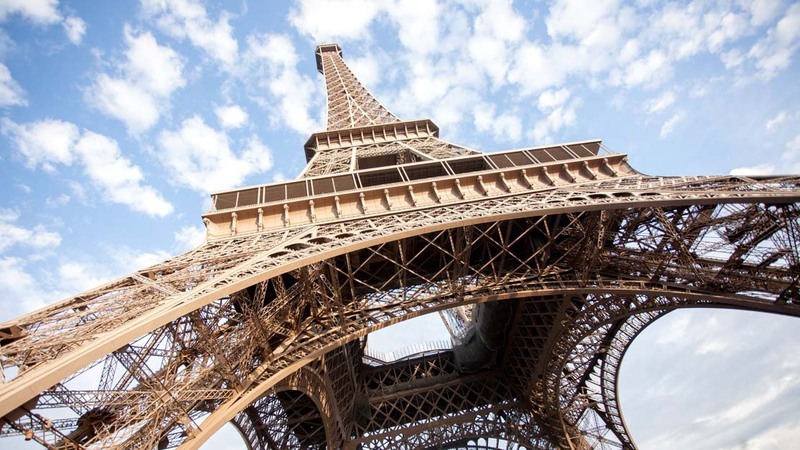 Booking Eiffel Tower tickets in advance will let you bypass the tourist crowds and go straight to the top. Does it get any more romantic than a boat cruise down the Seine, taking in the sights and drinking champagne? Pro tip: You can get incredible Eiffel Tower photos from the river. 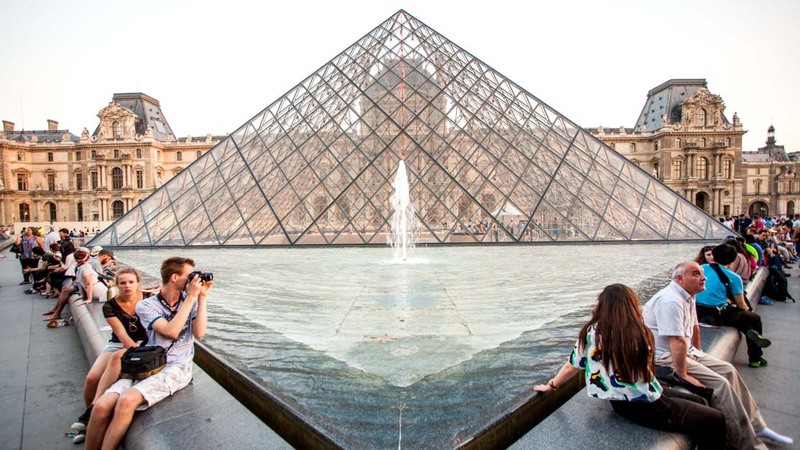 It would take nine months to glance at every work of inside the Louvre museum. Prioritizing is key! A tour guide can help point out interesting pieces and keep you stress-free. There is no greater luxury than seeing this ornate splendor up close. 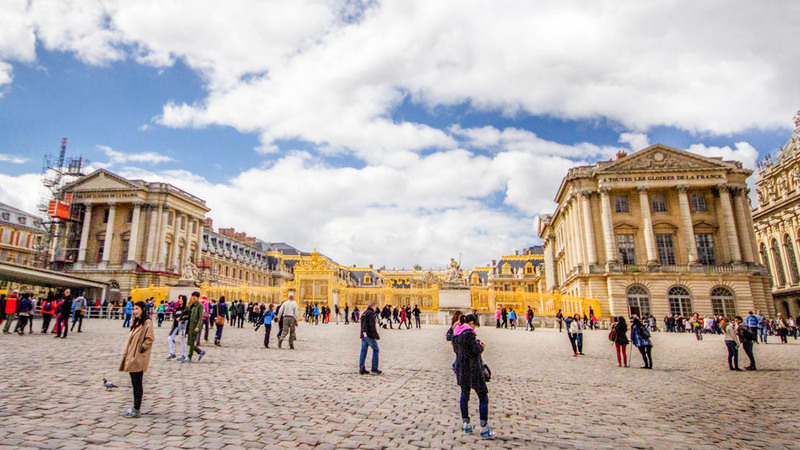 Bike through the gardens of the Palace of Versailles, tour the king's apartments, and takes as many photos as they'll let you! 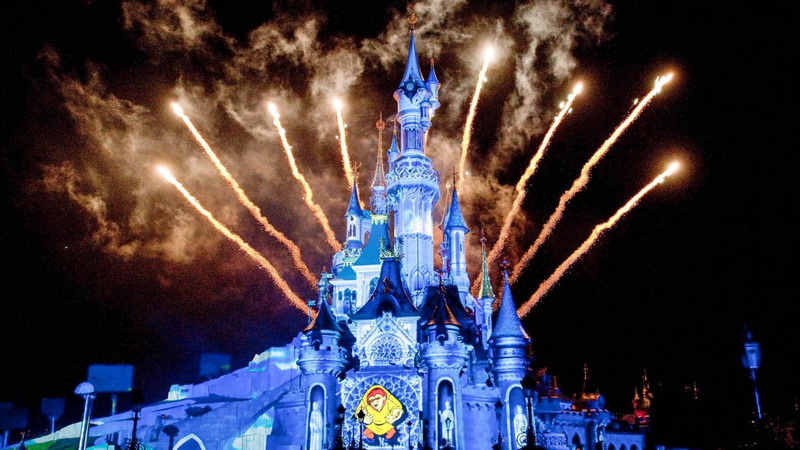 If you're looking for a little family fun, the European Magical Kingdom is located just outside the city. You can book transportation with your Disneyland Paris ticket, which is incredibly helpful. 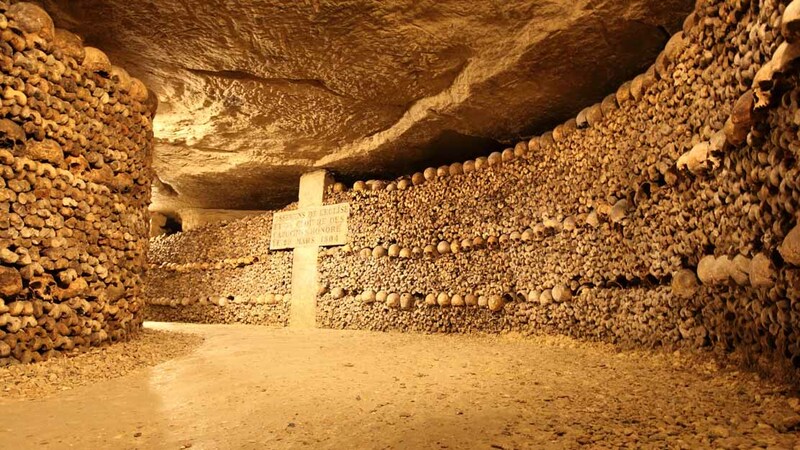 The underground ossuaries of Paris house the remains of six million people. Nicknamed "The World's Largest Grave," the Paris Catacombs are certainly a curiosity worth exploring. Although still an icon of Paris, Notre Dame de Paris was heavily damaged by fire on April 15, 2019. Visits to "Our Lady of Paris" have been canceled for the foreseeable future. The Champs-Élysées, the world's most beautiful avenue, leads from the Arc de Triomphe to Place de la Concorde and into the Tuileries garden. During Christmas, you'll see all those trees spectacularly alight. Standing tall in the Place Charles de Gaulle, this monument honors those who fought in the French Revolution and Napoleonic War. Go to the top of the Arc de Triomphe for incredible views. In a city this crowded with people and this steeped in tradition, you should decide which attractions you want to see in advance. Know which museums are a must-visit for your group. Make dinner reservations. Decide which neighborhoods you want to explore. Figure out how to beat the crowds at the Musee d'Orsay. 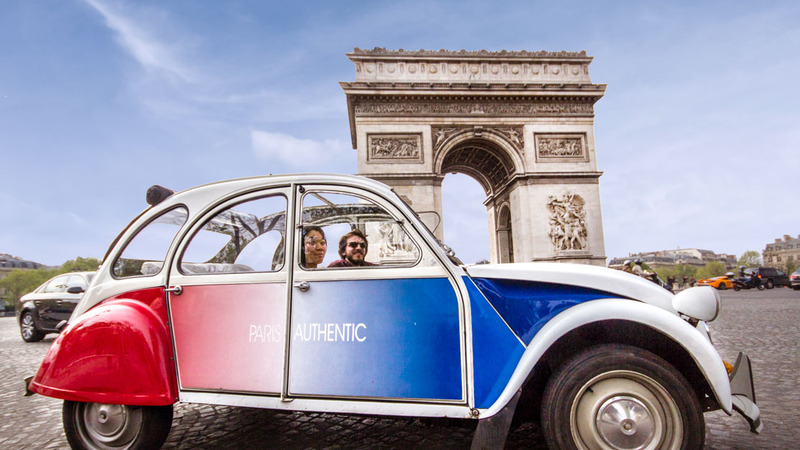 If you haven't been to Paris before, you may be surprised by how sprawling the city is compared to other, more walkable tourist destinations like Rome or Barcelona. (You can certainly walk -- but the Métro will help you zip around quicker!) Try to organize your sightseeing by neighborhood, so that you're not racing across the city several times a day. It depends! It really will help to prioritize what you want to see before you go, and map out how long it will take you to see everything on your list. You could easily fill five days with tours and major attractions -- but remember to dedicate time to strolling down the Seine, shopping your way through the Marais, and drinking a Kir Royal at a sidewalk cafe. As is European tradition, the French go on holiday for most of August -- meaning that it actually might be the best time to go! 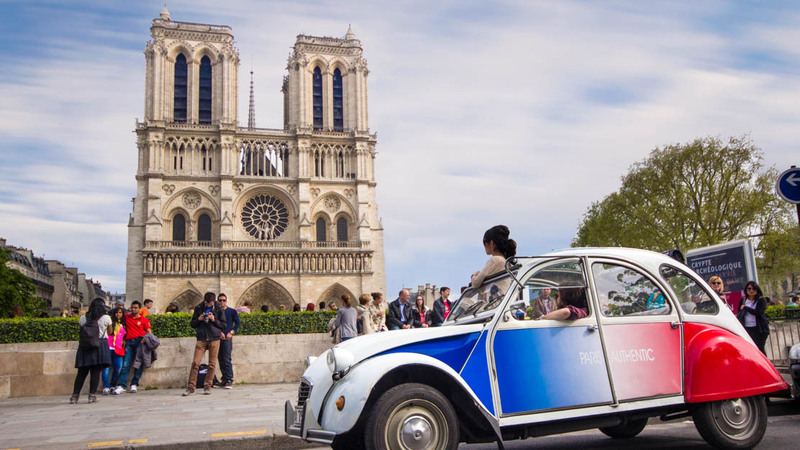 The city will be a little less crowded, and you'll be able to experience Paris at a slower pace. Palais Garnier has an impressive exterior and a magnificent interior. When my wife and I visited Paris, we both thought that the best place we visited was Palais Garnier, which has an extremely impressive exterior and a magnificent interior, including some beautiful paintings. Our guide was extremely knowledgeable, telling us in great detail about the building and it's history, and encouraging the group to ask questions. 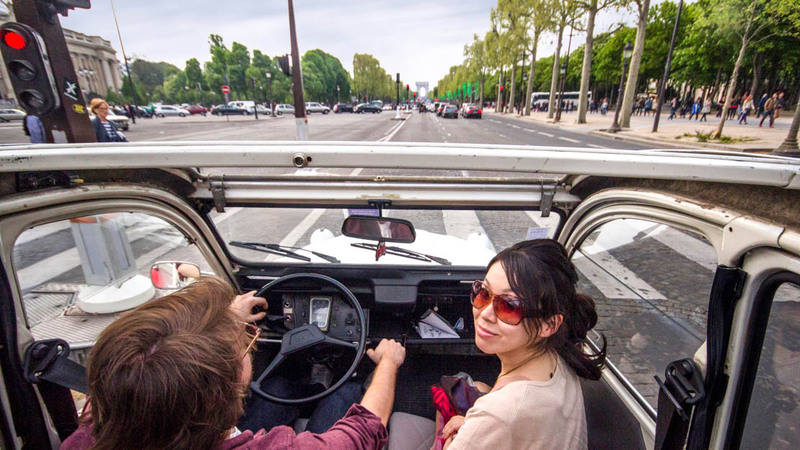 Great way to get around some of the attractions around Paris. 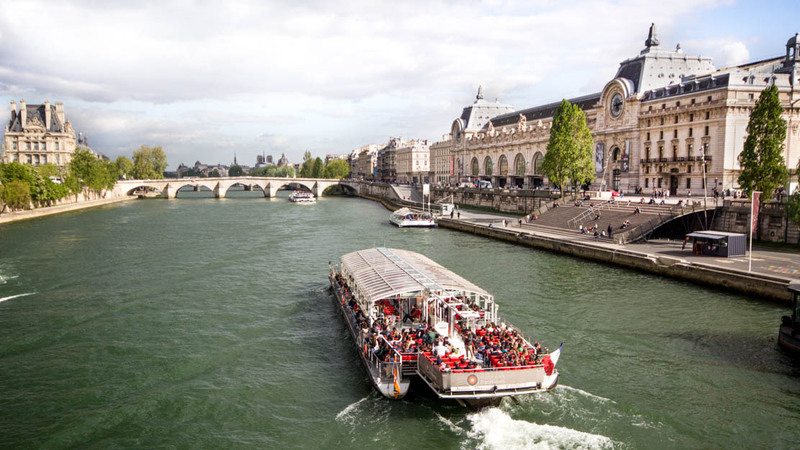 This hop on, hop off ‘taxi’ boat is the perfect way to see some of the sites of Paris from the river. Buy an all day ticket or as we did for two days and off you go. Just turn up and jump on and off. It was awesome! Much more than I expected. Our guide was on time, extremely knowledgeable and enthusiastic. He engaged us and encouraged questions to which he always had an answer. And he had a fabulous British accent - bonus!